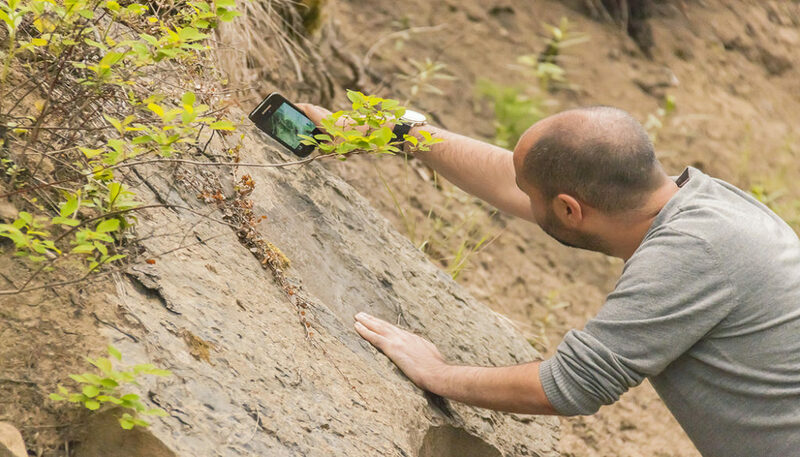 Accurately dubbed years ago as the “camera you always have with you”, the smartphone has clearly supplanted the point-and-shoot camera as the device we rely on to capture life’s precious memories. In fact, it’s now fair to say that the smartphone has actually lifted photography from simply being a once-in-awhile hobby to an everyday activity for most people. 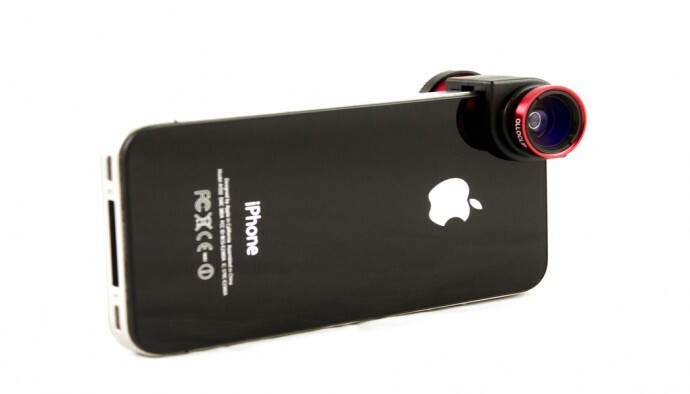 A category that got off to a slow start, the accessory lens market for smartphones is now really coming into its own. Lots to choose from here and we particularly like the olloclip 4-in-1, a lens that is designed to work on both the rear and front-facing cameras at the same time for the iPhone 6. The kit includes a 10x and 15x macro (18mm and 12mm focal lengths, respectively), along with fisheye and wide angle lenses and comes with three wearable pendants (black, sky blue and neon green), and a lanyard and keychain so all the lenses can go where you go. There is also a version for Samsung’s Galaxy S4 and S5 that has slightly different design specs, anchoring to the top and side on those models, working only with the rear camera on both. From $69.99. 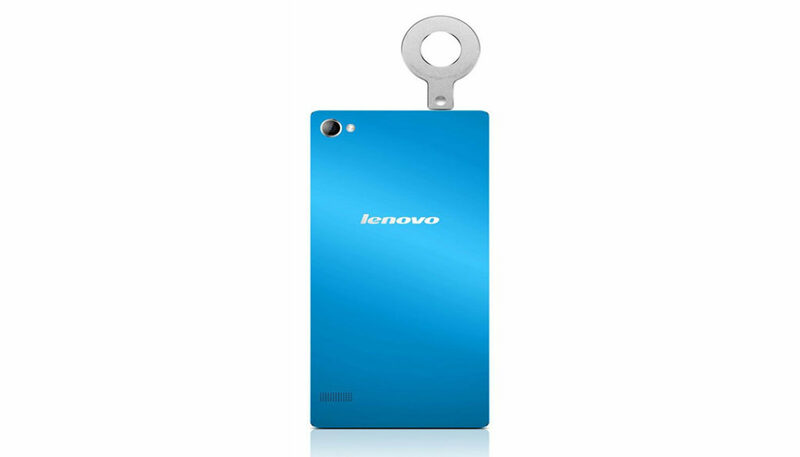 For a more illuminating you, computer-maker Lenovo has introduced the Vibe Xtension Selfie Flash – a mini flash that plugs into your phone’s audio jack and uses eight diffused LEDs so you can see your smartphone subjects, as well as yourself, in a new light. Lenovo tells us this $30 flash is good for 100 flashes per charge and that it will offer 100 percent sync with your smartphone. Tell Mr. DeMille you are indeed ready. The idea of making prints from smartphone photos hasn’t exactly taken the world by storm, but perhaps introducing the idea of making an instant print whenever and wherever you feel like it may just have a shot of igniting at least a spark. That’s the idea behind Kickstarter start-up Prynt, as they get set to launch their combo smartphone case/photo printer. Your smartphone slides into the case and plugs right into a microUSB connector built into the inside of the case. 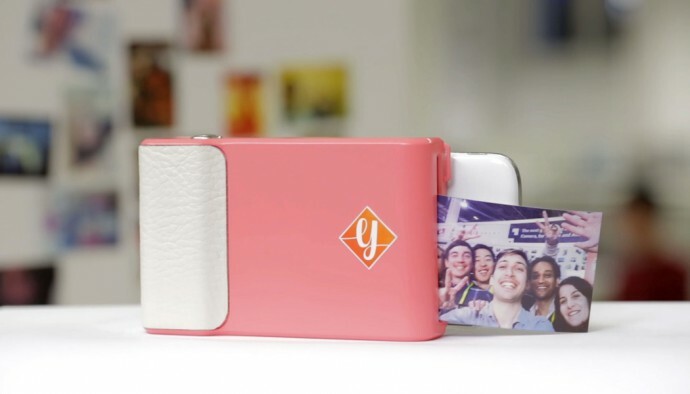 Once connected to the case, you can print out a 2×3 photo in under 30 seconds. The website claims the case will be able to hold up to 30 sheets of 2×3 photo paper and plans are in the works for a future version for phablets that will print larger photos. Currently priced at $99. Seems you can’t fling a dead film camera without hitting something online about 3D imaging and the Kúla Bebe is that something of late. This is yet another Kickstarter funded project and it’s essentially a lens attachment that turns standard photos and videos into 3D. The lens creates the stereoscopic effect by snapping two offset images using a set of mirrors on either side. The images are then viewable as 3D through the typical red and cyan glasses and also can be viewed on 3D capable TVs. Checking out the images and videos on your phone will be made possible by an accompanying app and a screen attachment that’s called the CinemaBox. The company claims they will make Kúla Bebe available for most smartphones prior to launch and expect to bring it in at around $35. Whether or not 3D tech floats your boat, for the small outlay, Kúla Bebe may be worth a look. 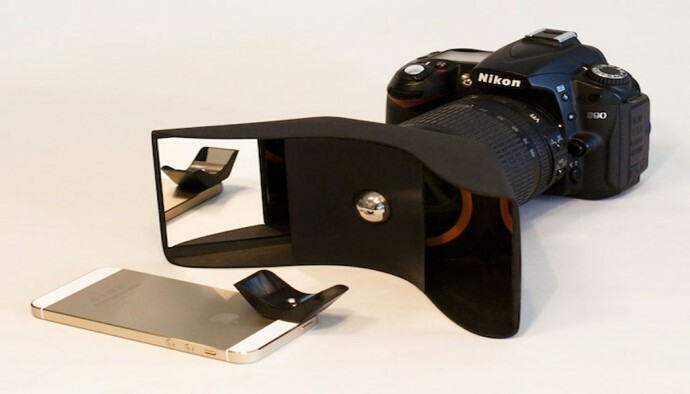 Perhaps even cooler than straight smartphone accessories are the ones that incorporate your smartphone with your DSLR. 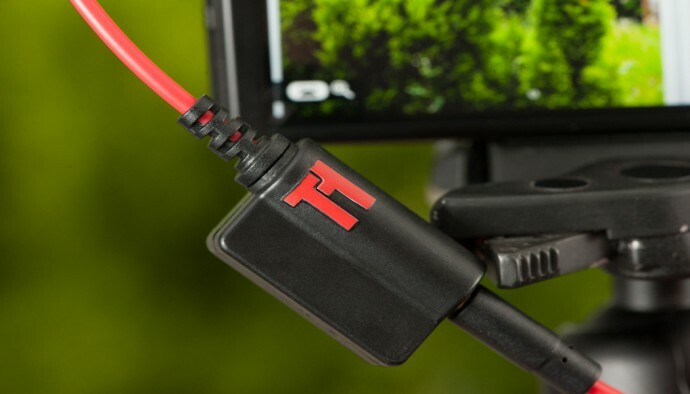 The Triggertrap Mobile Dongle lets you use your smartphone as a remote shutter release for a DSLR as well as with some of the more advanced compacts. Beyond just being used as a shutter release, this device truly shines in it’s fairly effortless setup of time-lapse and HDR photography. It also will allow you to trigger the shutter release with sound, especially cool when paired with its Flash Adapter for high-speed photography. Triggertrap supports over 300 camera models across 14 brands and the accompanying free app is available for Android and iOS. And , while we’re one the subject of smartphoneography, for super easy and seamless uploading and editing of your images, Zoner’s free Photo Studio Edit & Go Android app will automatically back-up your mobile photos to Zonerama.com and gives you a range of editing options that will make your mobile snapshots shine.